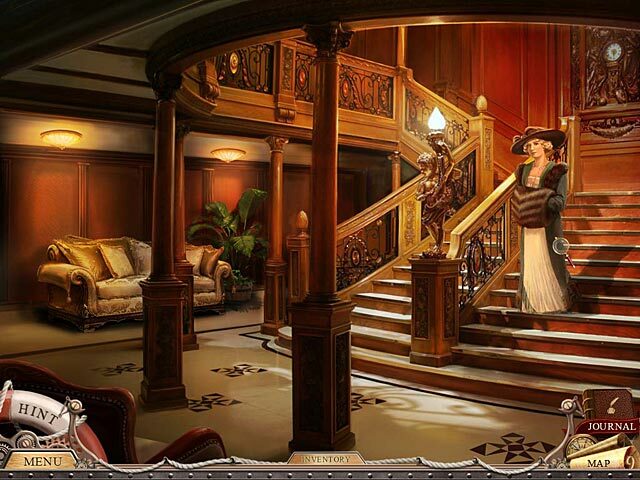 Unravel a tale of murder on the RMS Titanic. 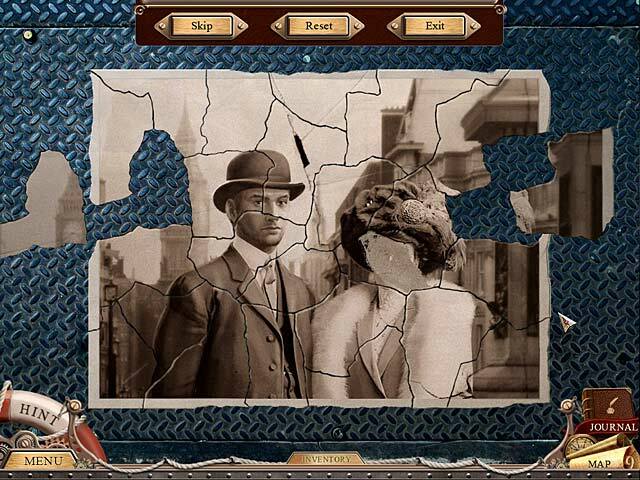 Help Professor Magnusson solve puzzles and expose clues to piece together evidence of a dark conspiracy!Unravel a tale of murder on the RMS Titanic!Unravel a tale of murder and conspiracy on the famous RMS Titanic. 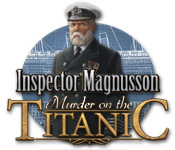 Help Professor Jakob Magnusson as you travel from the depths of the engine room to the finest suites aboard the great ship to uncover who murdered lowly coal tender Charles Taylor, and why. 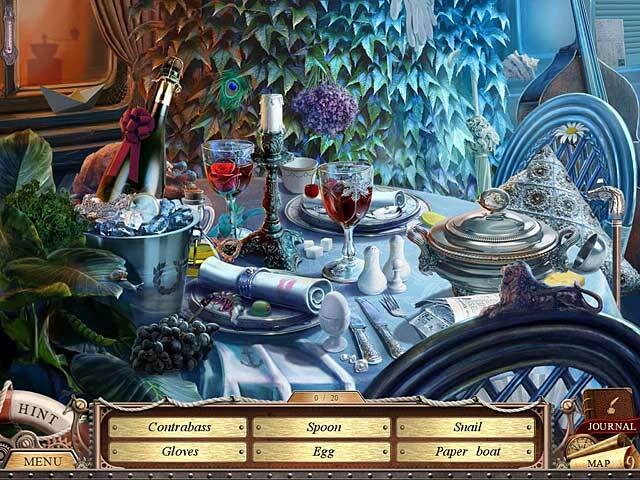 Solve puzzles and expose clues in this thrilling adventure to piece together the evidence that reveals the dark conspiracy connecting the murder to the doomed ship's tragic destiny!